I am a ballbag, apprarently. 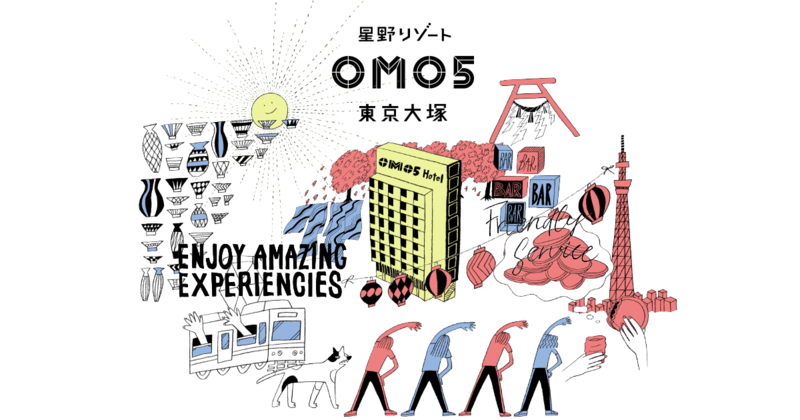 Introduce Map&directions to OMO5 Tokyo Otsuka.Best Rate Guaranteed. We went to a toilet. It was great!